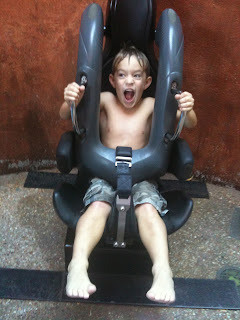 My Kids Stole My Brain: Now here's a great deal: FREE ANNUAL PASS TO SEAWORLD & BUSCH GARDENS! Now here's a great deal: FREE ANNUAL PASS TO SEAWORLD & BUSCH GARDENS! This isn't a joke...Busch Gardens and SeaWorld are at it again...but this time the deal is even better. They are offering free annual passes to kids 5 and under to BOTH PARKS! THANK YOU!!!! we were bummed when we checked last week and they weren't offering it, thanks so much!!! I'm totally sharing, hope you don't mind!! So, did you get your passes? Hope so!